Musical Theatre to Wind Band. 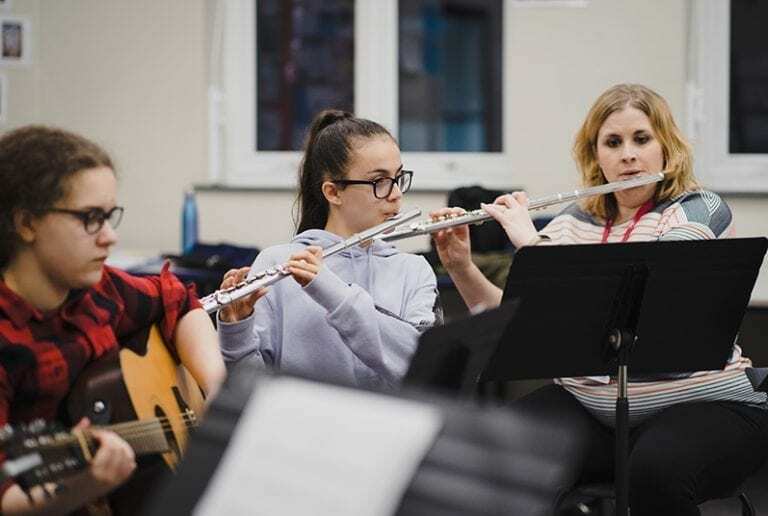 Kent Music provides creative and inspiring music education opportunities to children, young people, adults and teachers across Kent, including music lessons, orchestras and choirs, and working with schools. 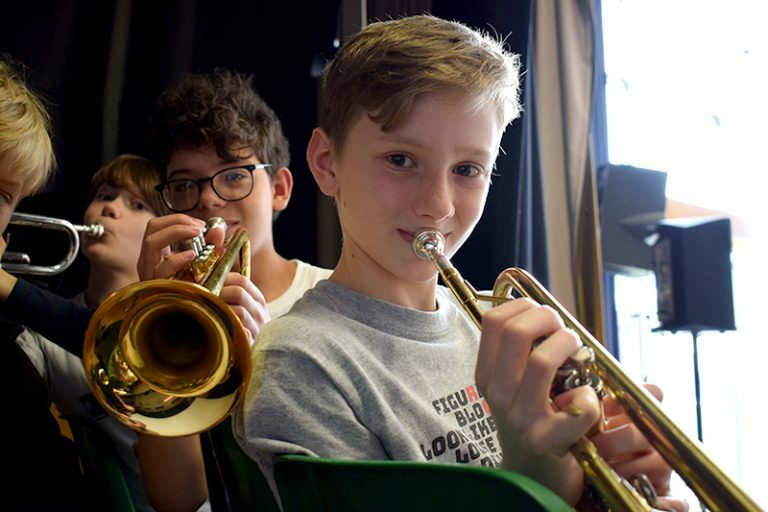 We are the lead partner for the Music Education Hub in Kent. Watch the video or click on the link below to find out more. Thank you and well done to all of our Orchestra ONE participants for a fantastic course and concert last week! Open to all primary school children in years 3-6, all abilities and all instruments (including vocals) welcome! 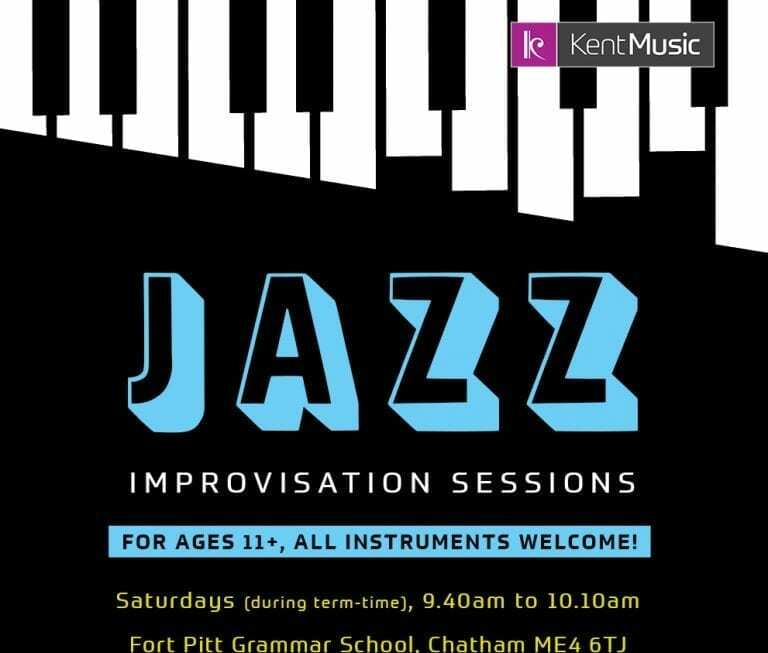 Perfect for young musicians (age 11+) to channel their creativity and develop their improvisational playing skills. Ideal for young musicians just starting out; encouraging them to take the next step in their musical exploration! 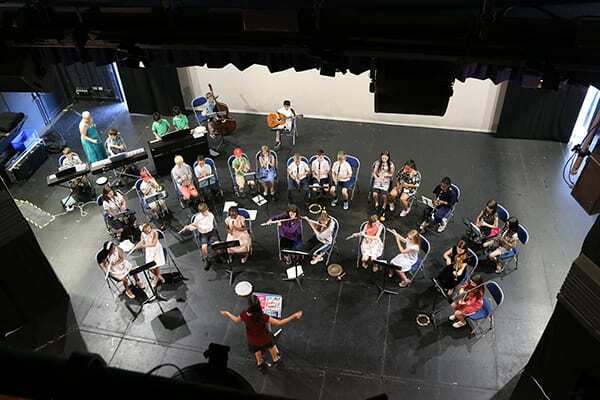 Challenging the idea of a traditional orchestra! For ages 11-18 at grade 2+ standard. 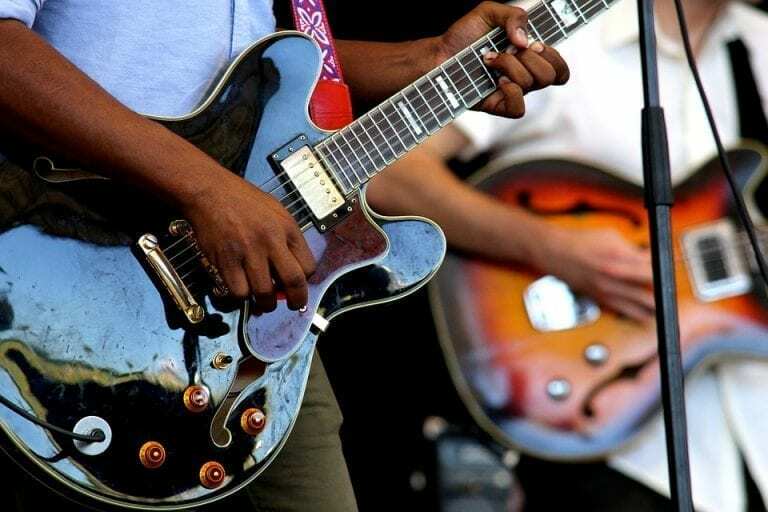 Browse or search our events calendar to see audition dates, concerts, courses and rehearsals. 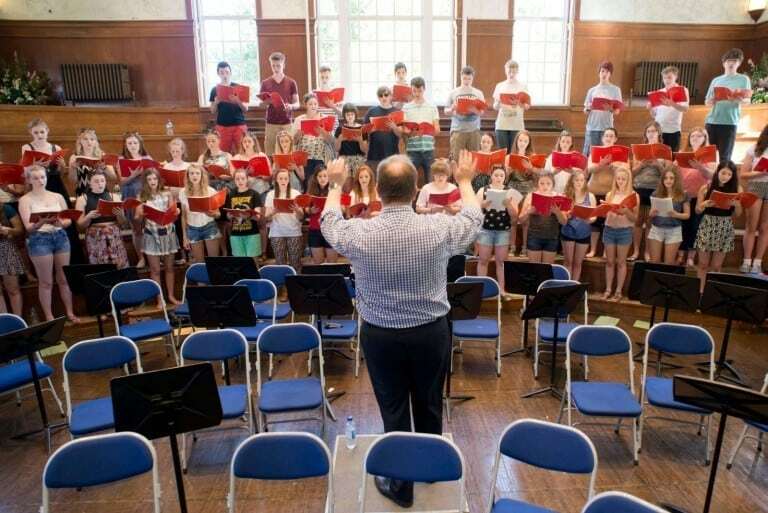 Summer Singing, Musical Theatre and Jazz are just 3 of the courses running at our Summer School in July. Take a look and see what else we have on offer – there is something for everyone!